Free Lomita Homes For Rent Listings. Houses For Rent in Lomita CA. 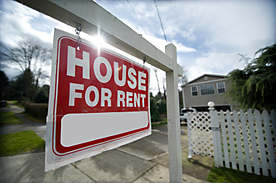 Find Lomita Homes For Rent. Lomita Homes For Lease. Single family rental listings in Lomita, California. Lomita Home Rentals. Search Lomita MLS Listings Homes For Rent. Lomita House For Rent. Lomita Condos For Rent. Lomita Townhomes For Rent. Lomita Townhouses For Rent. Lomita Rental Real Estate Properties. Lomita Apartments For Rent. Lomita Real Estate for Rent. Apartment for rent 1 bedroom and 1 bath, 2 parking spaces , new paint, new carpet new windows.